Founded in 1975 by Bill Gates and Paul Allen, Microsoft is probably the best-known computer company worldwide – and one of the most valuable. 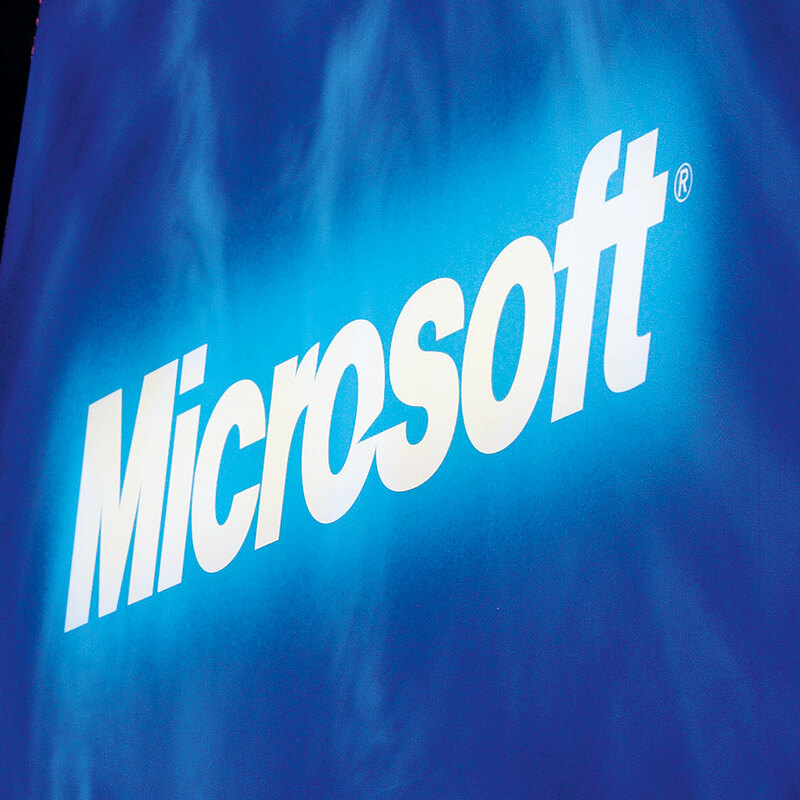 Microsoft produces a wide range of computing software, hardware, and other computer services. Among its most famous products are Windows OS, Microsoft Office, Internet Explorer, Xbox, Windows Live, MSN, Windows phones, Bing search, and Zune media player. Its flagship product, the Windows OS, has appeared in various iterations over the years and 2012 saw the release of Windows 8 – the latest in the line. The company’s dedication to research and development is second-to-none.